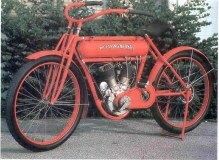 FLYING MERKEL 980cc vee-twin 1912. 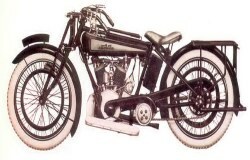 FN 363cc 1905. 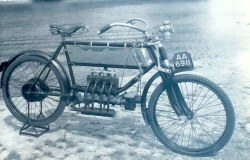 FN 363cc 1905. 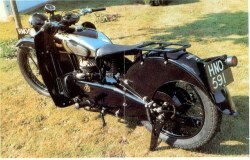 FN type 13 450cc 1947. 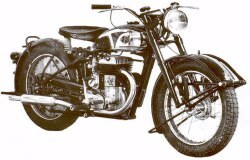 FN 75cc 1960. 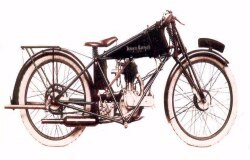 FRANCIS BARNETT ( Lee Francis ) 592cc 1912. 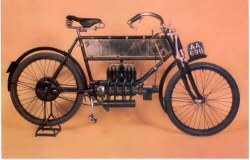 FRANCIS BARNETT 350cc side valve 1925. 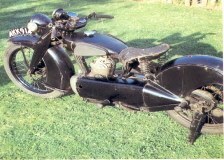 FB 250cc cruiser 1933. 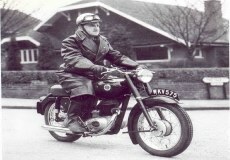 FRANCIS BARNETT J45 249cc 1939. 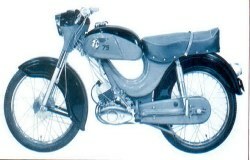 FRANCIS BARNETT cruiser 80 250cc 1961.